The below chart shows year-to-date returns for the S&P 500 by industry. Note that “growth” sectors, such as Technology, Consumer Discretionary and Healthcare, account for the vast majority of the S&P 500’s gains, while typical “value” sectors (Energy, Financials, Industrials, etc.) are weighing the index down. 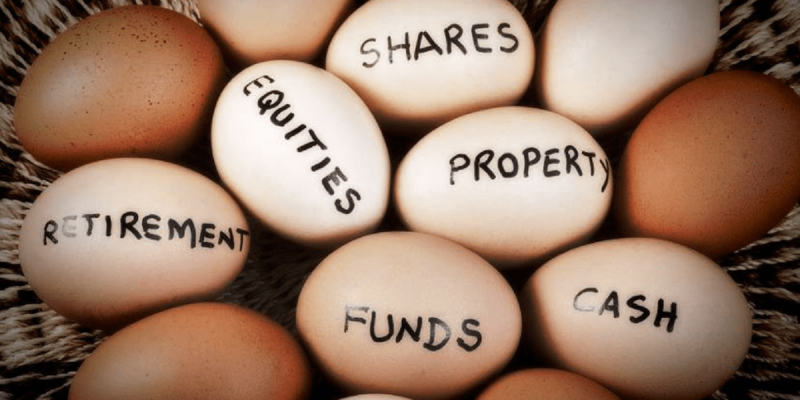 That said, we do not recommend putting all your eggs in the “growth” basket, but instead stress the importance of making sure your portfolio is diversified. Sectors typically considered “safe” (Consumer Staples, Utilities, etc.) are flat to down for the year, especially costly given the strong performance of the market as a whole. While next year’s top performers are difficult to predict, they will likely be different than this year.